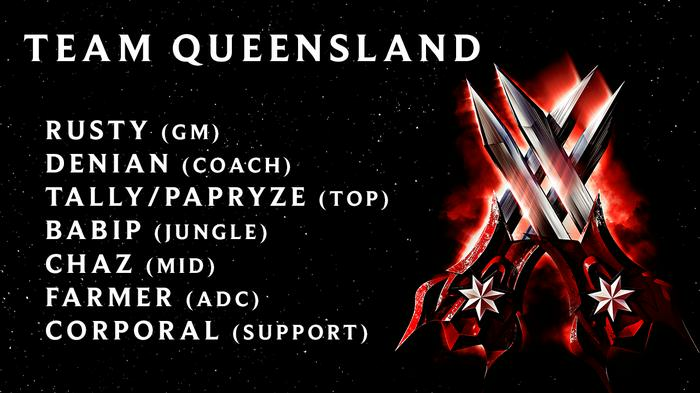 Set to take place on November 17th and directly-inspired by NRL’s State of Origin, League of Origin will see four teams - NSW, Victoria, Queensland and New Zealand - of professional-grade League of Legends players battle it out for bragging rights. 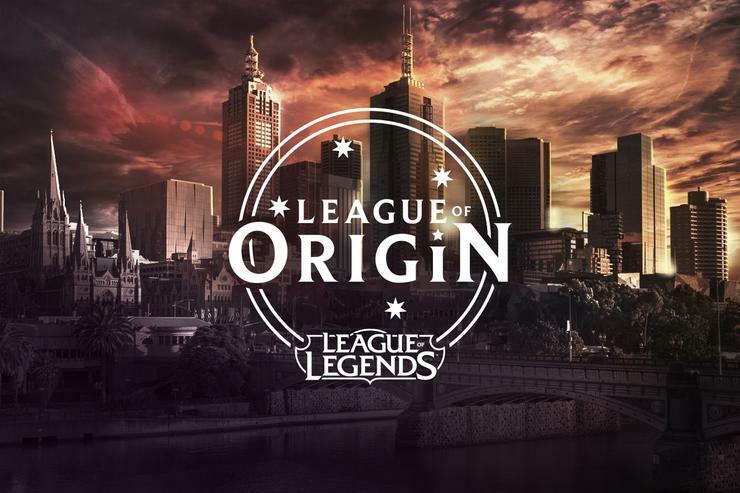 This year’s event will be the first time a League of Origin event has been held in Melbourne, Victoria. The previous (and inaugural) League of Origin 2017 was held in Sydney’s ESL Studios. 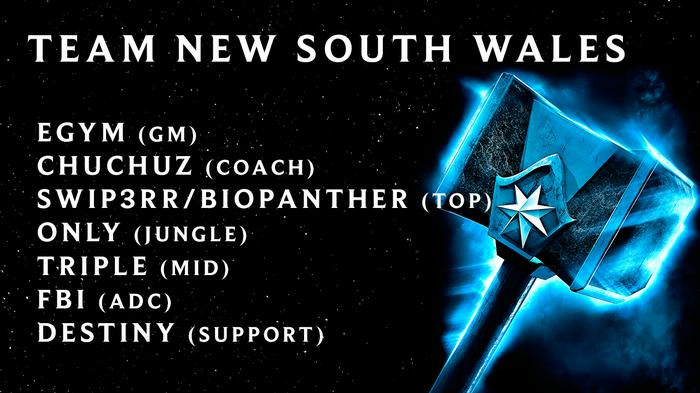 Speaking to PC World, LG Dire Wolves and Team NSW player Brandon ‘BioPanther’ Alexander says that region-based esports events like League of Origin are healthy for the scene because they bring in new audiences, some of which will convert to OPL viewers. Asked how preparation for League of Origin compares to the regular OPL season, Brandon insists that “the teams are taking it seriously but not to the same amount as the OPL." 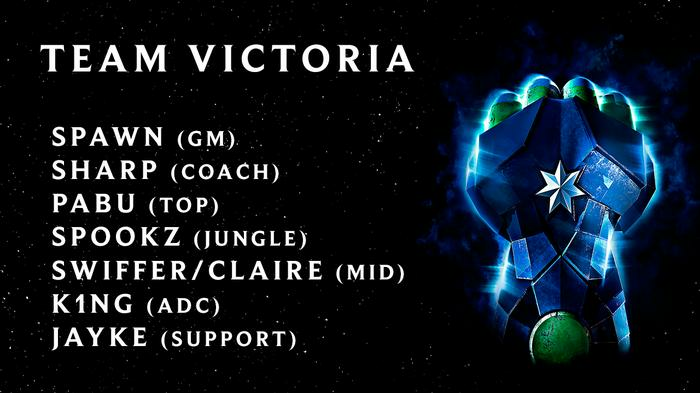 As for which team he expects to offer the biggest threat, BioPanther highlights Team Victoria. “They have a pretty interesting roster and due to last year, they might have a good chance,” he says. The semi-finals will be broadcast on Twitch.tv over this weekend, with matches slated for 6PM-10PM on the 9th, 10th and 11th of November. Meanwhile, the grand final will take place at Margaret Court Arena at 5:30PM on the 17th of November. 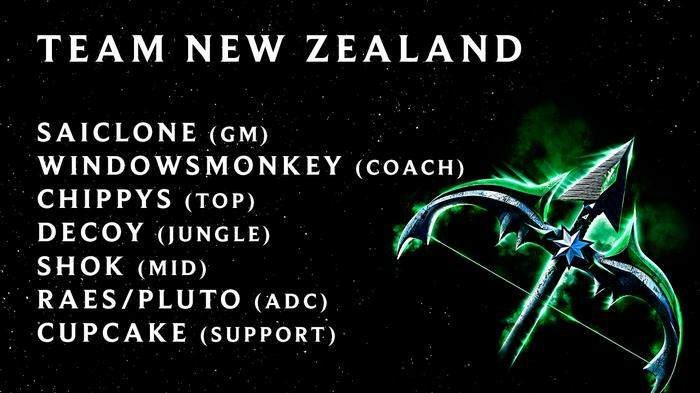 Tickets to the League of Legends: League of Origin grand final are available now through Ticketek.